Well done to Sarsfields Intermediate Camogie squad who qualified for the County Final today. Trailing a strong Blackrock side for most of the game, our girls showed great battling qualities to emerge victorious 1-14 to 1-11. 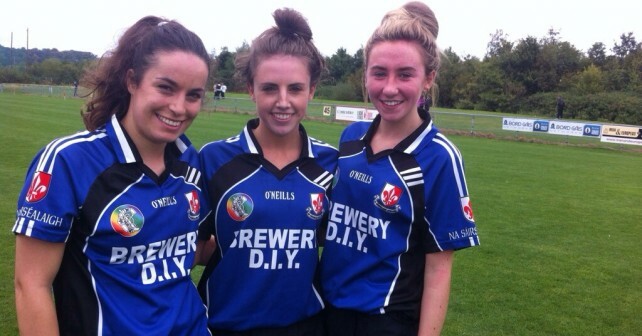 Julie Allen’s goal was vital as Sarsfields look forward to the upcoming County Final. Well done to all concerned.